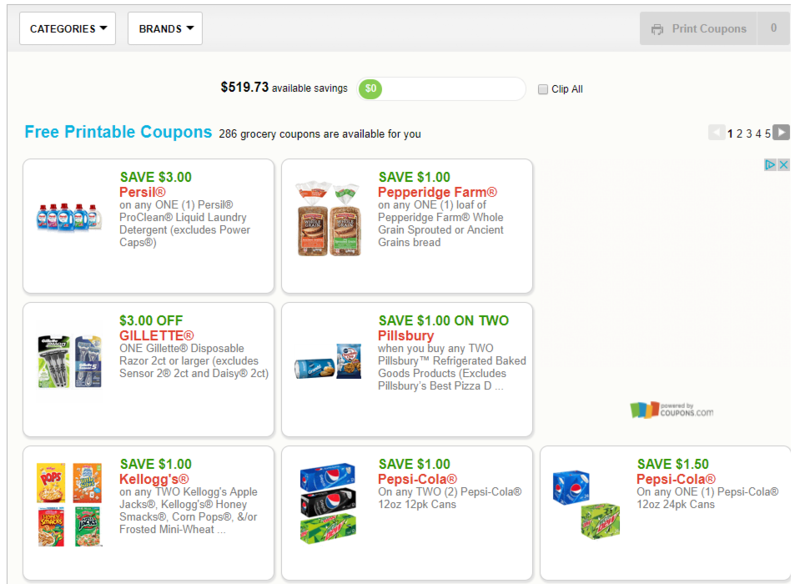 Thanks so much for the Great info on printing coupons. It gets frustrating when you find a deal, but you can't get the coupons to print. 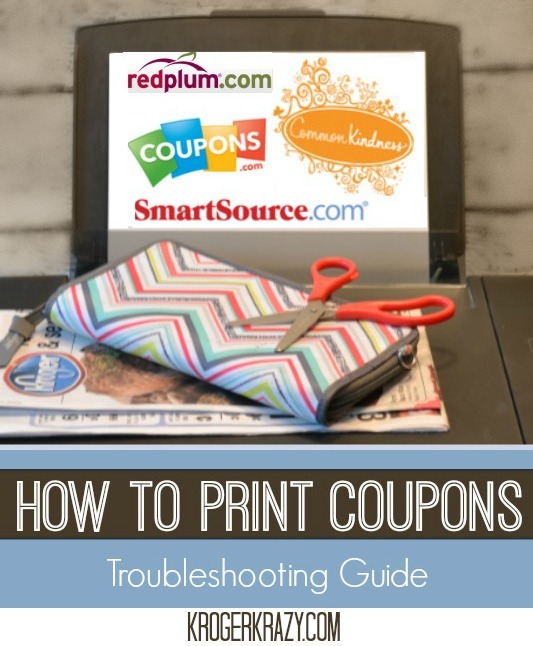 Do you have any good smartphone apps to use to print coupons from your phone? Very helpful info. A current problem I have is getting stores to accept my internet coupons as they often won't scan and they now refuse to manually type in the bar code number. I only have one store left that will still manually type the bar code in. One manager suggested I reconfigure my printer so it doesn't lay so much ink onto the bar code but I have no idea how to do this. 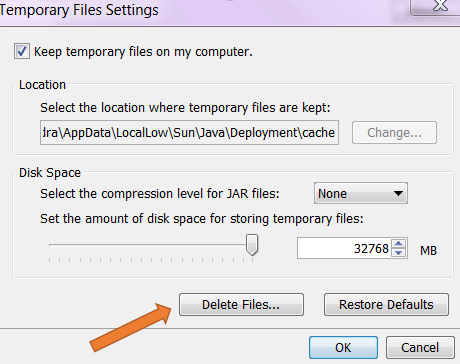 Anyone have this problem and if so how have you fixed it? Printing in draft mode (uses less ink) helps to prevent this problem, usually. Coupons.com has an app. I use it to print from my iPad, but I'm not sure if it will work from the phone or not. Thanks Morgan! I'll give it a try. I have been having the same problem. I finally found that I can adjust the color & intensity manually. Hopefully we both have a PC bc I have no idea how to do this on an Apple. 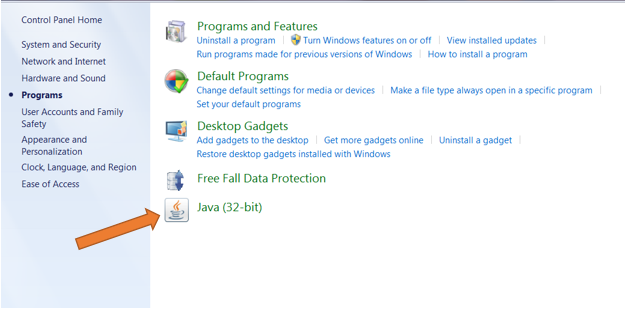 :) Go to the start menu. Choose "devices & printers". Now choose the printer you are using. In the next window, you should find a hyperlink for "display printer properties" - choose that. 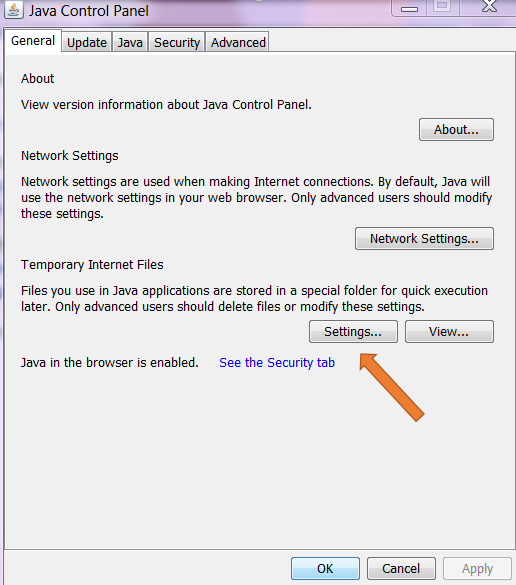 When the next window opens, "preferences" should be near the bottom. Click on that. Then choose "manual" for color & intensity & then click "set'. (I lightened up mine to -32 & set the contrast to -20. Printers vary so you'll want to fiddle with it. 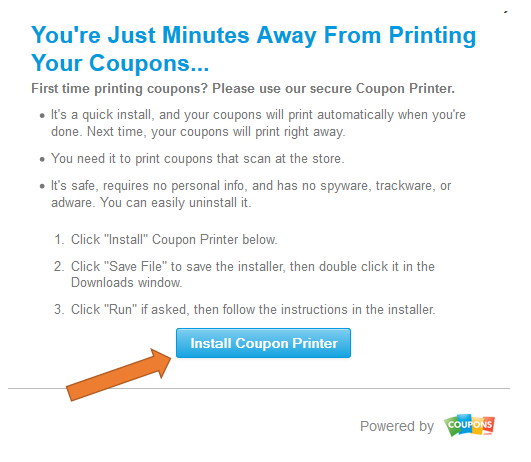 Maybe test it out by printing coupons you don't intend to use.) 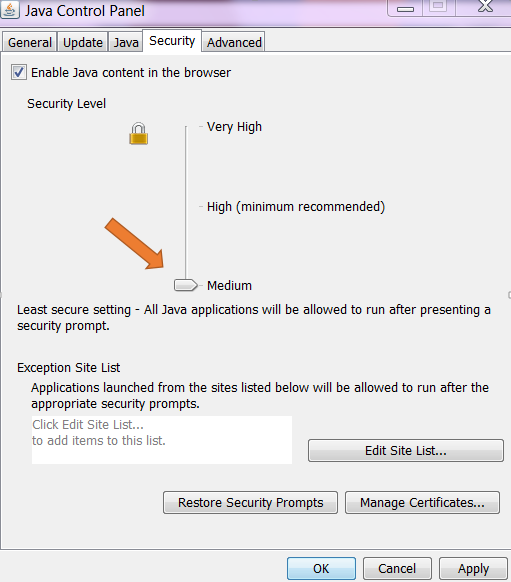 Once you have chosen your settings, click "ok" on that screen & "apply" on the next. Hope that helps! My Kroger will no longer accept more than a total of 3 of the print at home coupons per customer... because some extreme couponers are abusing them, they are coming in with enough of each coupon to clear the shelf then they demand a raincheck for 10-15 more. The store suspects they are printing the 2 per computer they are allowed, then making copies - which is not legal. And they do this for several items, and they are very disrespectful to other shoppers and store employees. Those of us who coupon to provide for our families now have to miss out on a lot of the great deals you share, either because the shelves are cleared, or we can't combine sale with coupon savings because we aren't allowed to use the number of coupons necessary to meet the number of items we need to purchase. Can I not print from my android tablet ? Can I not print from my Android tablet? ??? Help! I'm not sure why bbut this blog is loading incredibbly slow for me. Is anyone else having this problem or is it a issue on my end? 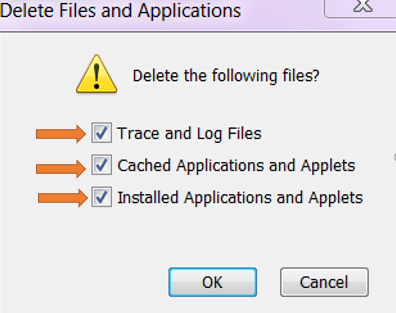 I'll check back later on and see if the problem still exists. So my coupons didn't print. When I fixed the problem it told me I already printed, UGH!!!! I do not have a printer at home. It would be nice if you had a way that we could use your coupons directly from our smart phones! Otherwise, I cannot use your coupons. Thanks for considering other options. I tried printing about 15 coupons from coupon.com and they didn't print. Tried a second time, again said they printed, never came through. My husband looked to make sure the printer was installed but it wasn't. (This is a new computer and we had never installed it to this new one) Now it's saying I've reached my limit of prints, yet I have none. Will it like reset or anything in a few days or did I just basically lose all the ones I tried printing? 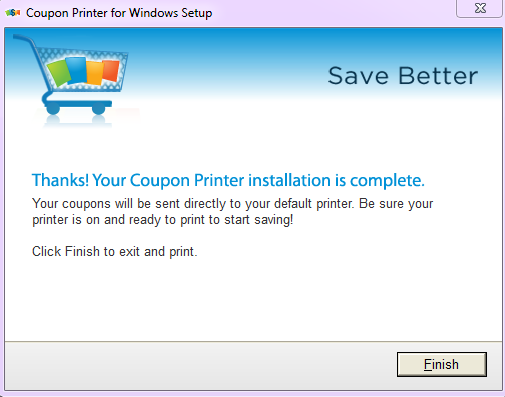 i go to print my coupons...the page just blinks..then it dont print! after all that it says i reached my limit when absolutely nothing has printed....i dont have any problems with other print sites....just with coupons.com...last week it would just print a bunch of jibberish...not quite sure what the problem is...i never use to have any problems here...just lately....wish this would get fixed cause im missing out on a bunch of coupons that i could use to help save money on the things i normally buy!! 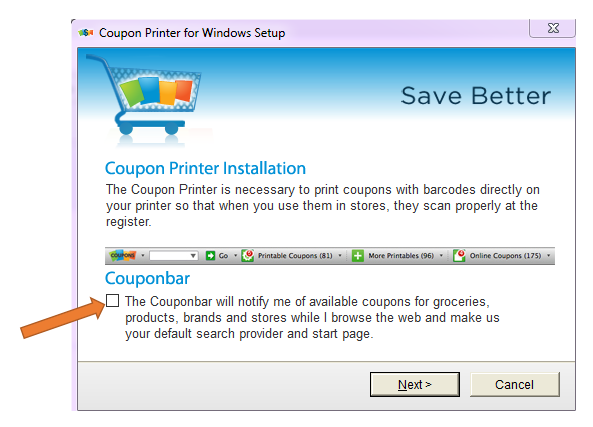 I have followed all the steps that I have found here in this forum and still can't get the coupon's barcode to print! So frustrating! Help me! Can you post how to print from an iPhone to a non-HP printer? 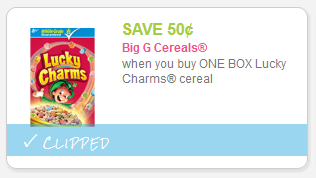 when I go to coupons.com the coupons do not show. all I see is script.